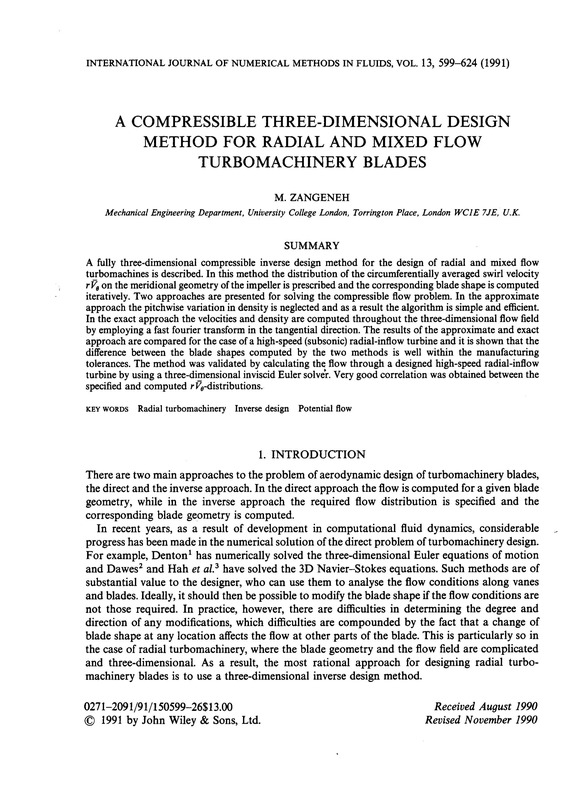 Download our paper: A Compressible Three-Dimensional Design Method for Radial and Mixed Flow Turbomachinery Blades. Advanced Design Technology is a global market leader in advanced design software for turbomachinery which optimises performance and reduces development time. We provide tools for every step of the design process of turbomachinery components that offer a unique platform for rapid and accurate multi-disciplinary, multi-objective, multi-point optimisation.